I attended Tarleton State University where I received my Bachelor’s Degree in Horticulture and Landscape Management. 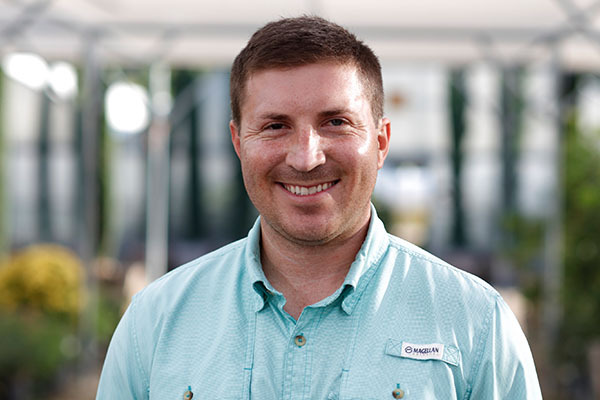 I am a member of the Texas Nursery Landscape Association and also a Texas Master Certified Nursery Professional. I am a hard working, dependable sales representative and I look forward to assisting you!